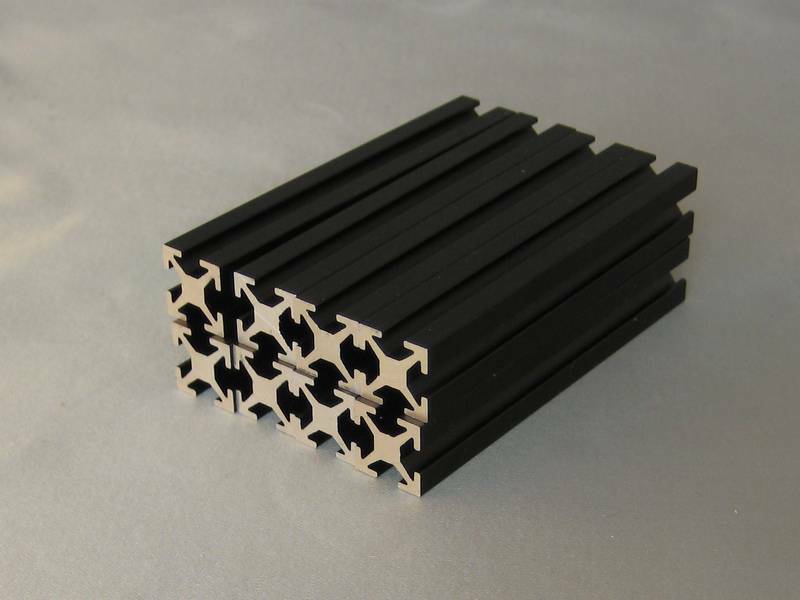 16 pieces of 100mm black anodised MakerBeam OLD. 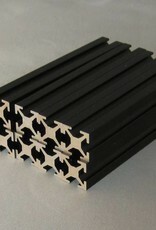 Width and height = 10mm x 10mm. 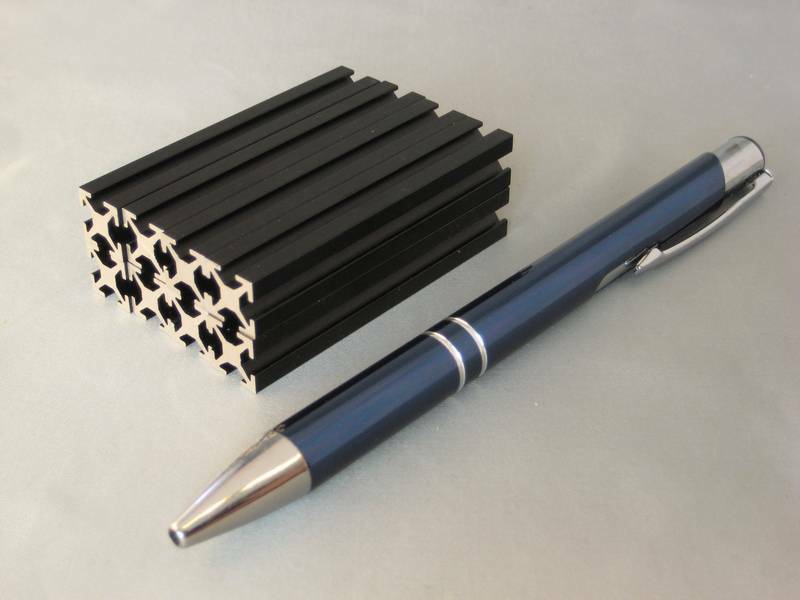 The beams are anodised in black, are solid core and do NOT have threaded holes each end. This is a closeout product. 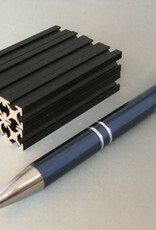 The product is removed from our standard product range. These are the last items available.